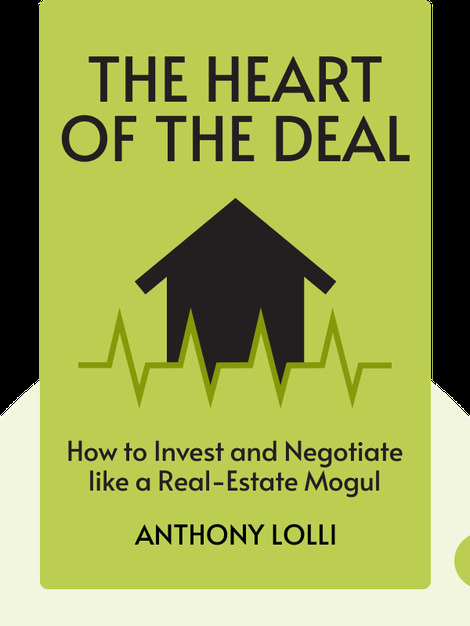 The Heart of the Deal (2017) offers ambitious real estate agents guidance on how to make it in the industry. It’s packed with examples from the author’s own experiences so that you too can learn how to win over clients and achieve similar levels of success. We’re thrilled to announce that the author has worked together with Blinkist to create this book-in-blinks for you. 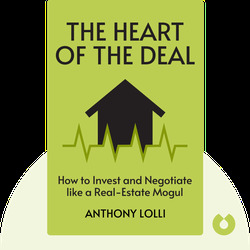 Anthony Lolli is the founder and CEO of the Rapid Realty franchise – the fastest-growing real estate enterprise in New York. He also founded the Express Real Estate school, which has helped thousands of students gain their real estate licenses.